Rigol DS1074Z-S 4 Ch Scope 70MHz Bandwidth 1GSa/s with 2CH 25MHz Gen.
Rigol DS1074Z-S 70MHz Digital Oscilloscope with built-in Waveform Generator now with £200 of free options. 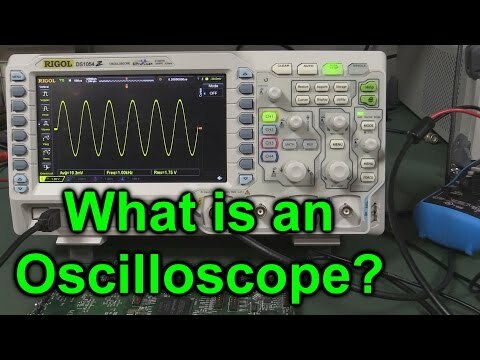 The flexible DS1074Z-S Digital Oscilloscope from Rigol, with a built-in 2Ch function / arbitrary waveform generator, offers exceptional performance and features for the price. 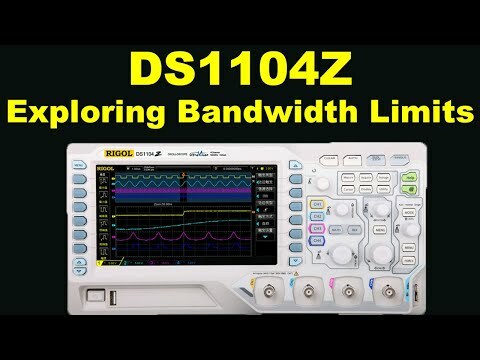 Capable of meeting a wide range of applications with its innovative technology, industry leading specifications, powerful trigger functions and broad signal generation and analysis capabilities, the DS1074Z-S 4 channel oscilloscopes is a 70MHz versions with a 7" display and Rigol's UltraVision technology as well as a host of options. 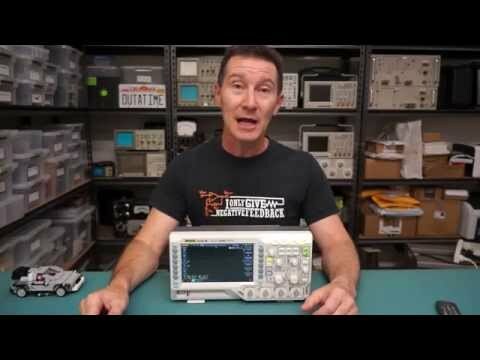 Add the optional analysis, decoding, deep memory, and integrated waveform generator with two independent DDS Arbitrary Wave/Generators for a powerful 4 channel scope at an exceptional price.